Are you a triathlete, runner, cyclist, swimmer, cross-country skier, or other athlete seeking greater endurance? The Big Book of Endurance Training and Racing teaches athletes how to stay healthy, achieve optimal athletic potential, and be injury-free for many productive years. 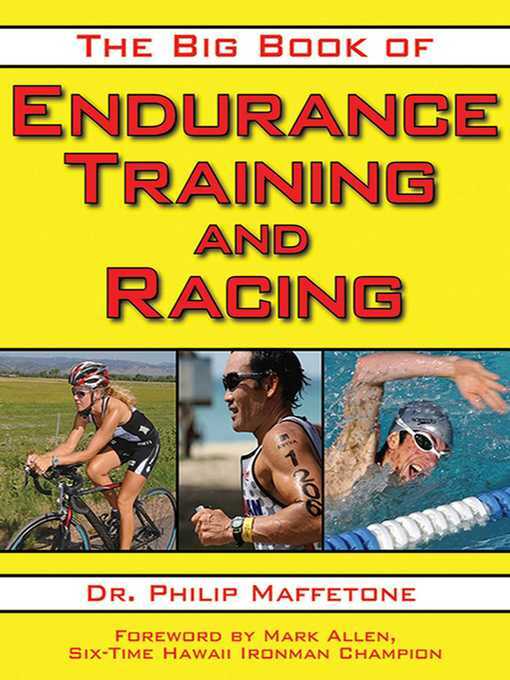 Dr. Philip Maffetone's approach to endurance offers a truly "individualized" outlook and unique system that emphasizes building a strong aerobic base for increased fat burning, weight loss, sustained energy, and a healthy immune system. Good nutrition and stress reduction are also key to this commonsense, big-picture approach. Mark Allen - Author of introduction, etc.